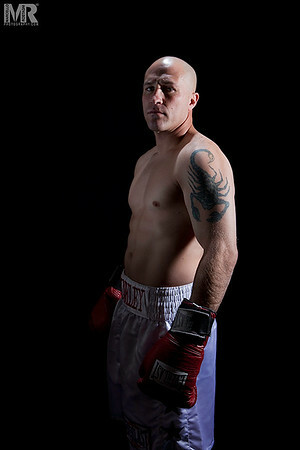 Bodybuilding, Fitness, Cross Fit, Martial Arts, Boxing, Event Photography Reno Lake Tahoe available for travel world wide. 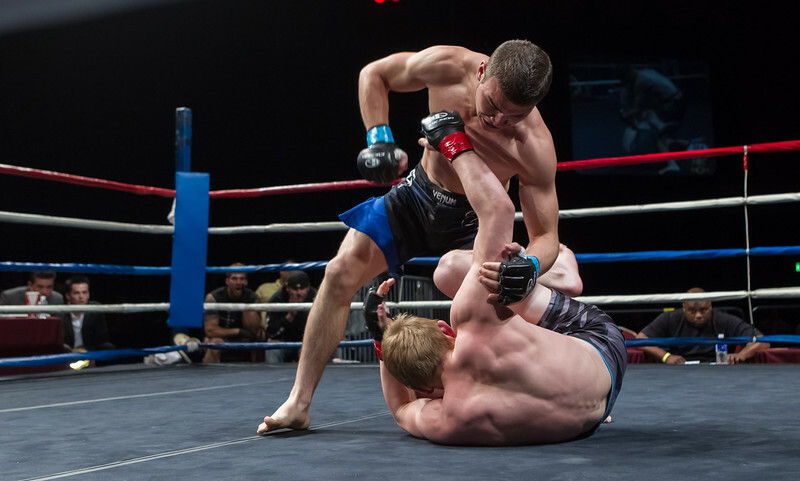 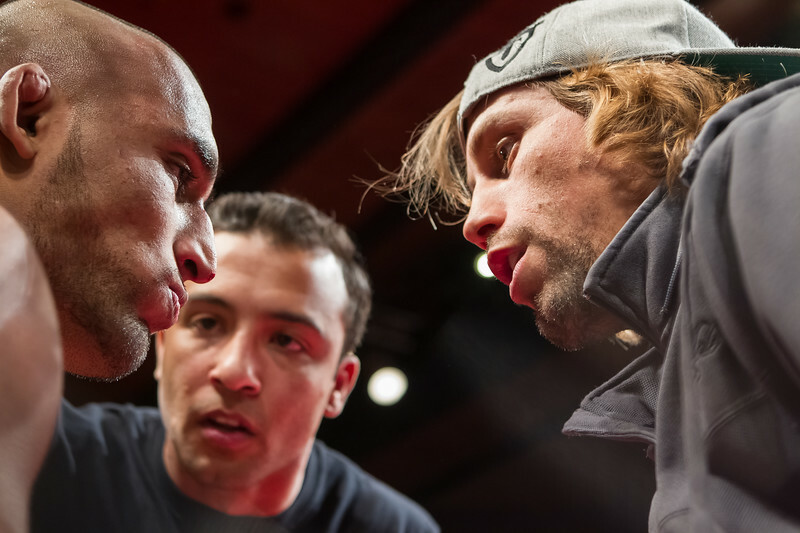 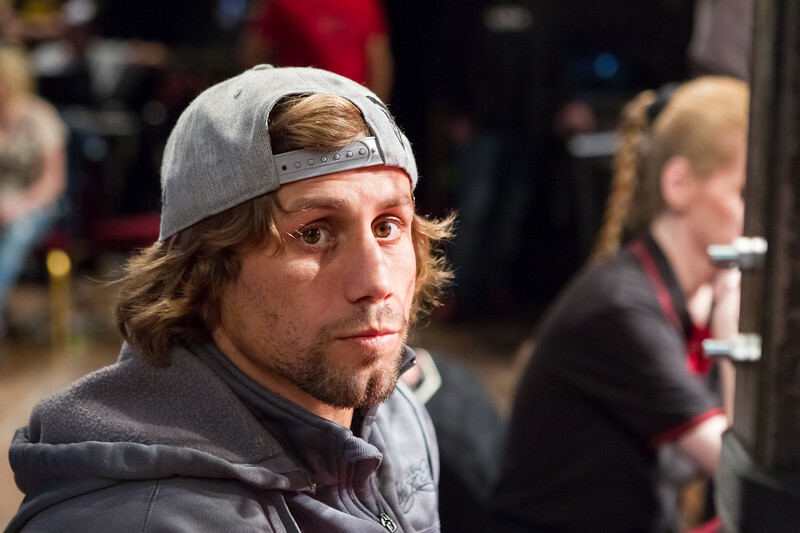 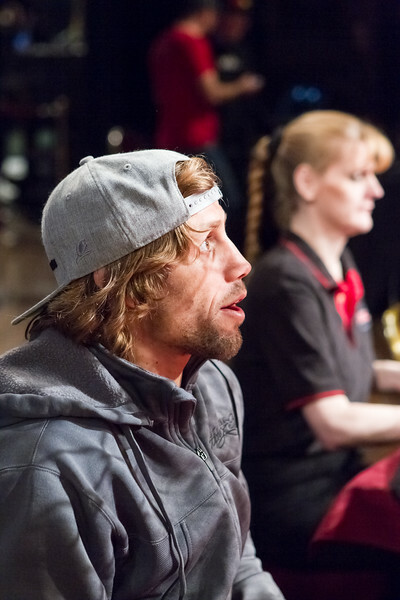 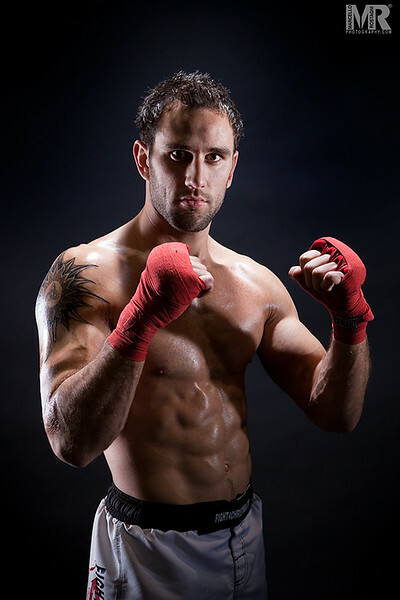 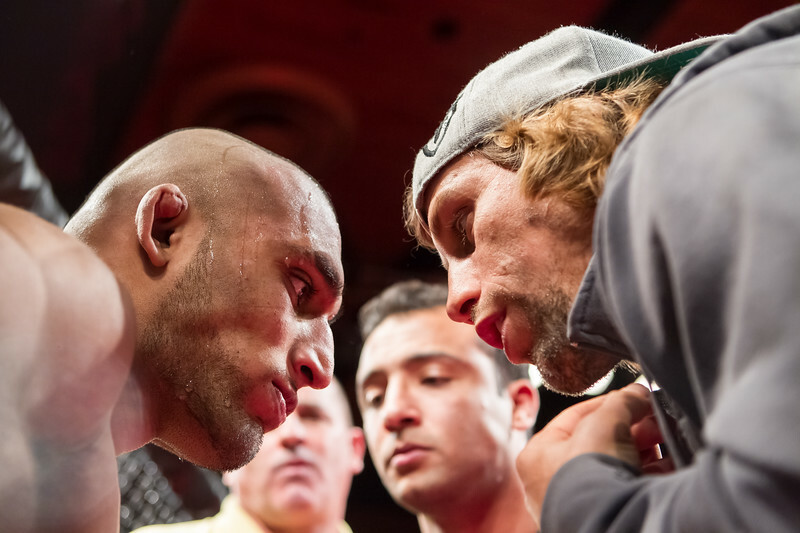 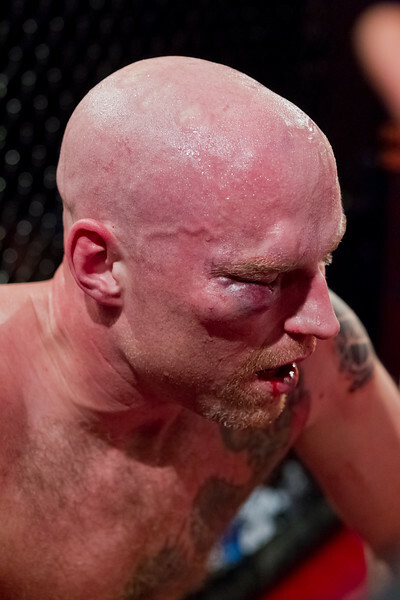 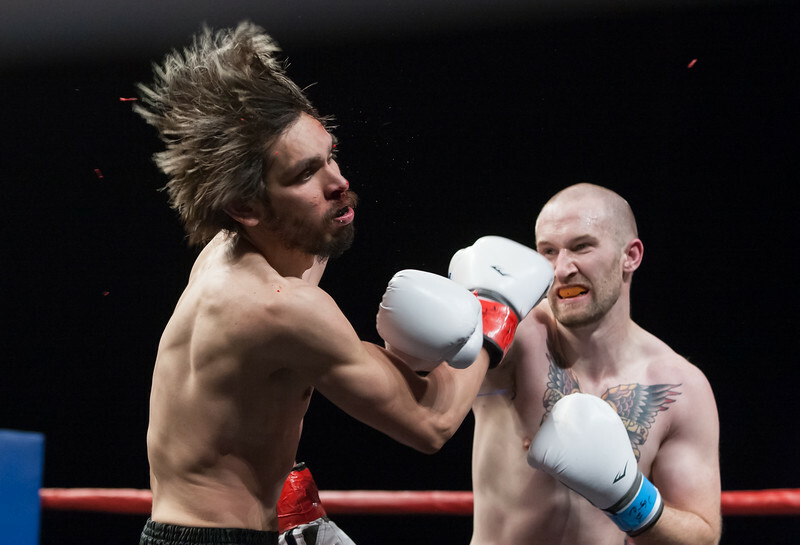 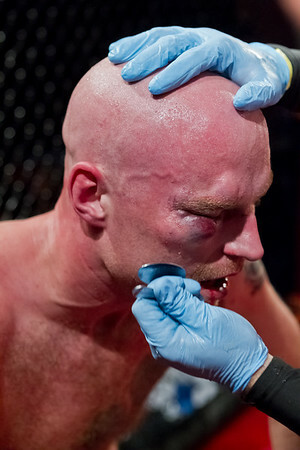 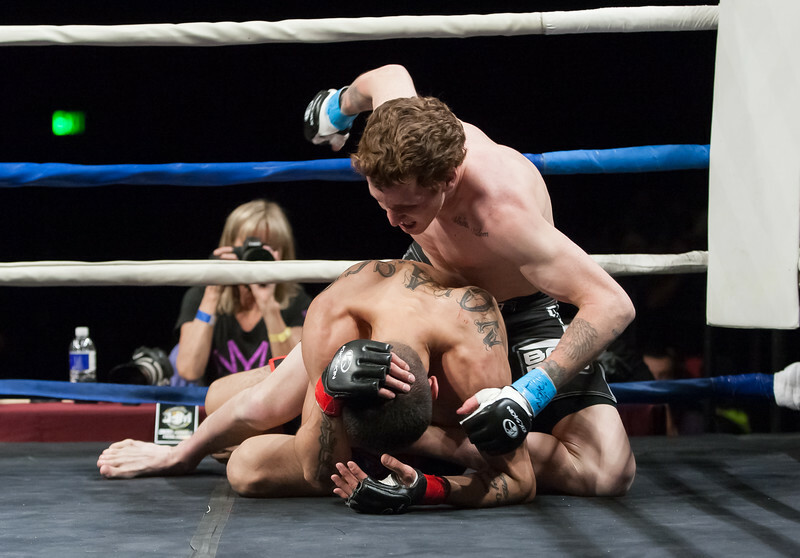 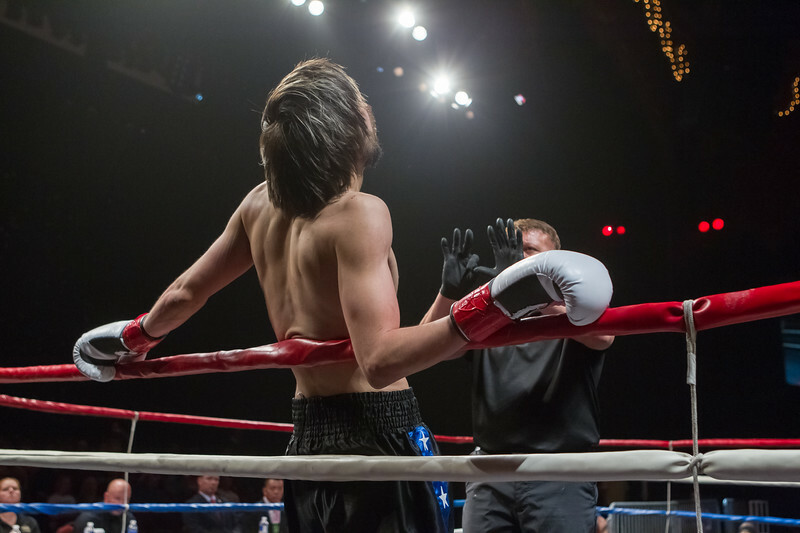 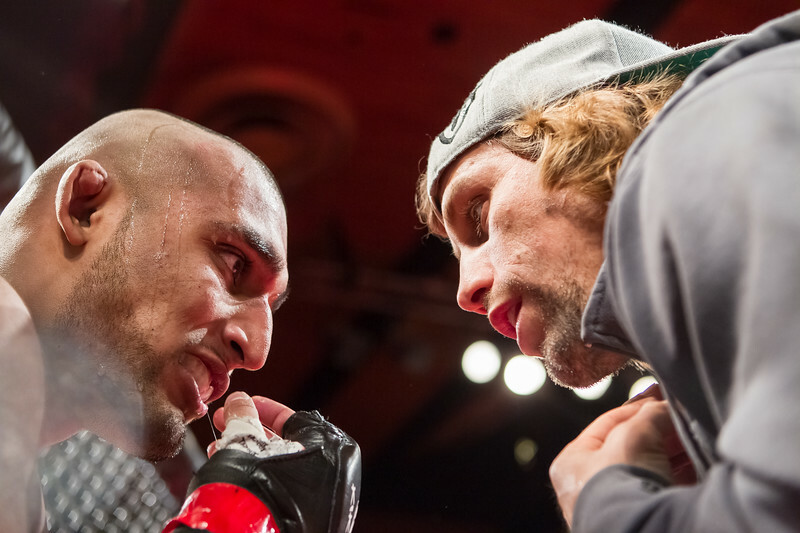 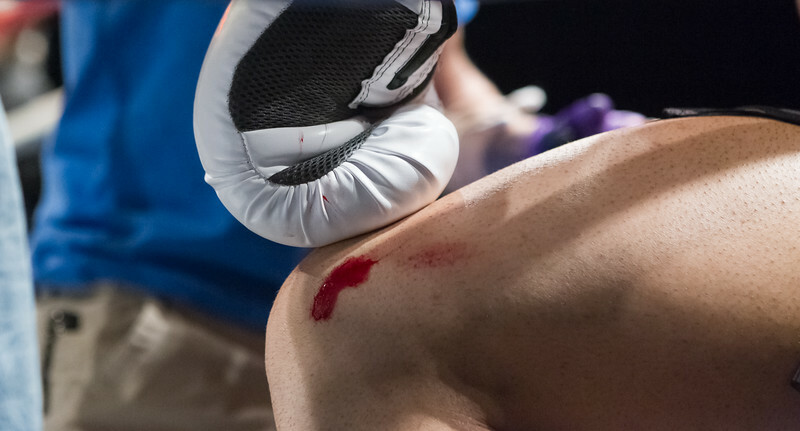 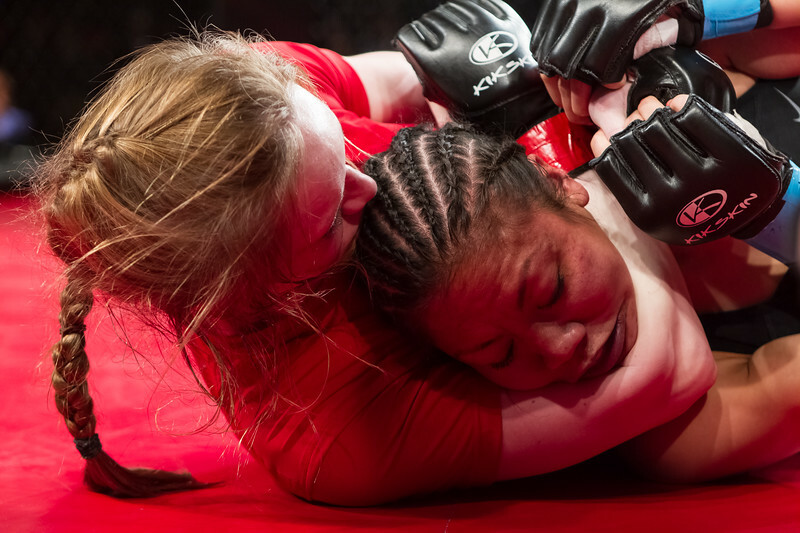 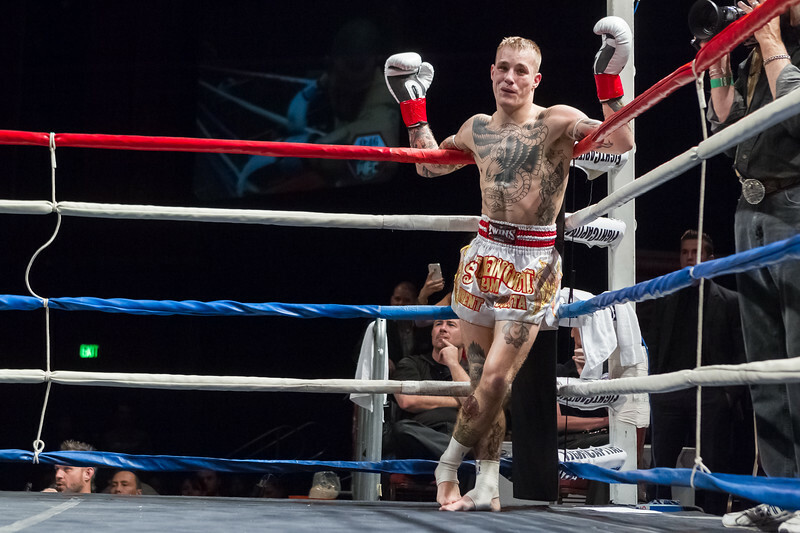 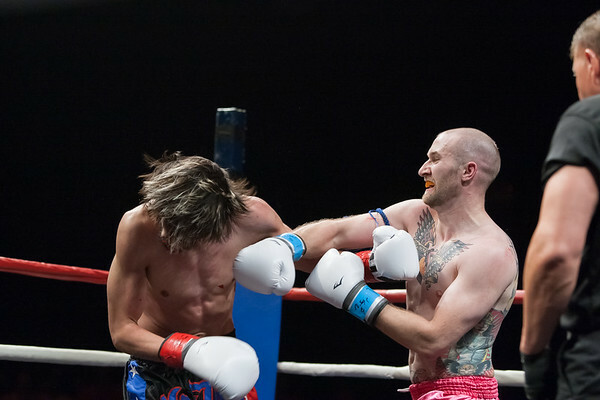 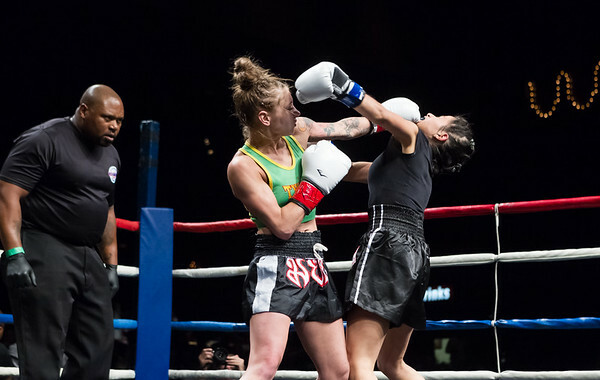 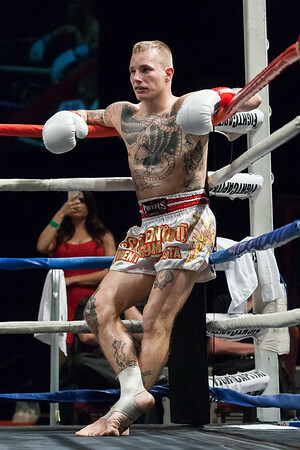 Reno Photographer Marcello Rostagni photographs MMA, Boxing and fight sports in Reno, NV. 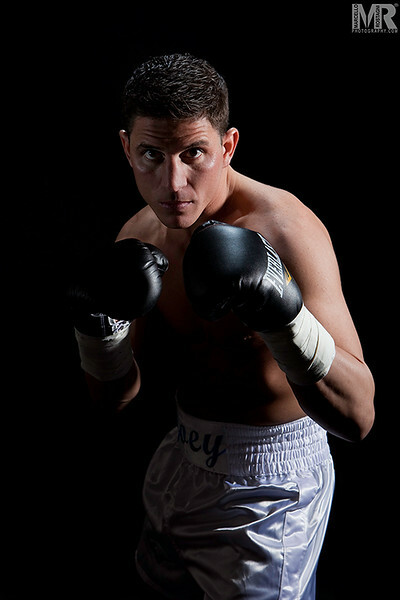 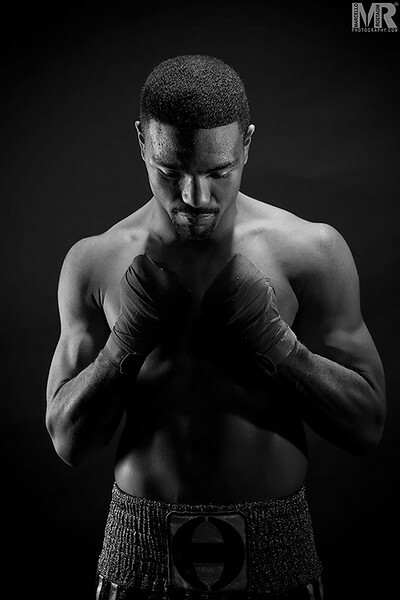 Boxing portrait taken in Reno, NV by event photographer Marcello Rostagni.